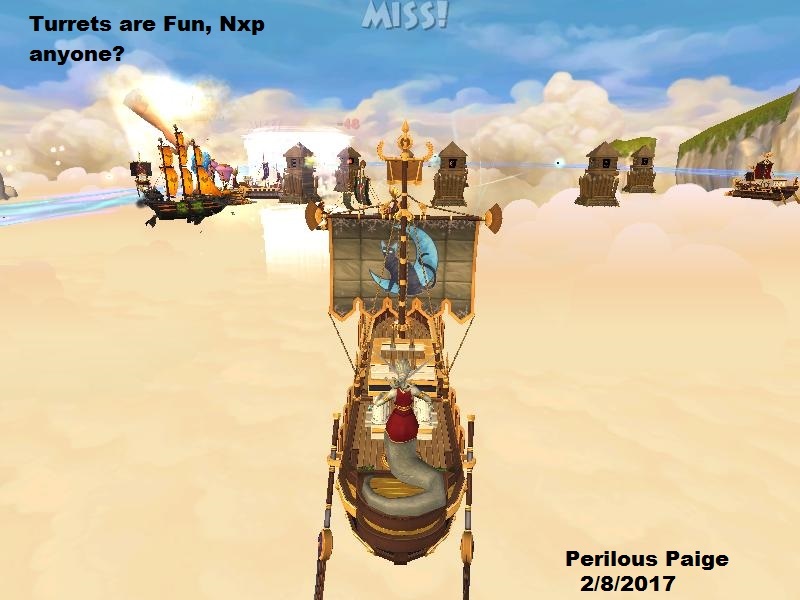 I like to take a few friends and battle turrets in Pirate101. In this picture we're battling turrets that Tom dropped from KI Live, oh my I have never seen so many of these turrets. I was busting up just trying to figure out which one to hit first. Create an friendship card with your friends. 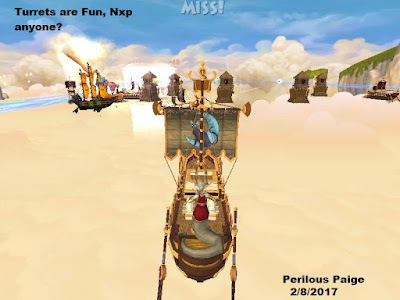 How would you show you and your friends playing Pirate101? * Write a one paragraph about your screenshot. * Send your entry to to ContestPaigesPage@gmail.com with title "Pirate101 Friendship Card."